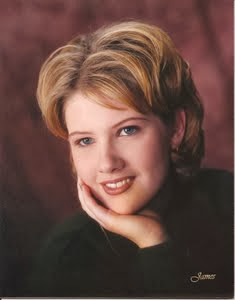 ANNA'S LEGACY: Missing Quail Crossings!! There will be no new episode of Only a Kiss this week because we are celebrating Jennifer McMurrain's newest book release ~ Missing Quail Crossings!! Get your copy today!! 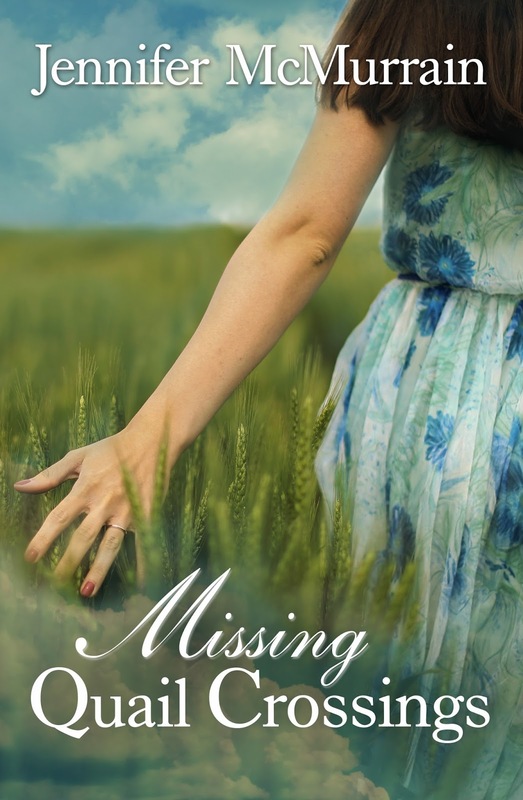 And you are all invited to Jennifer's book release party on Facebook tonight from 8pm until 10pm, where she will be giving away a Kindle Fire!! 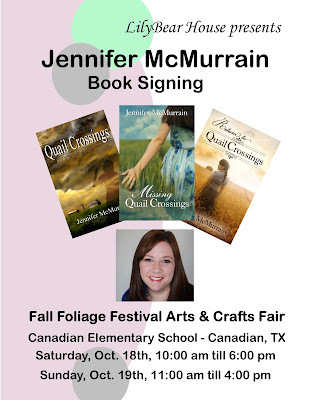 DON'T FORGET ANNA'S LEGACY AND JENNIFER MCMURRAIN WILL BE AT THE FALL FOLIAGE FESTIVAL IN CANADIAN, TX THIS WEEKEND! !